Centaur has strategically positioned itself for collaborative partnerships in contract manufacturing and contract research services with its fully scalable 25,000 square metres Oral Solid Dosage (Formulations) Manufacturing and Research facility in Pune. 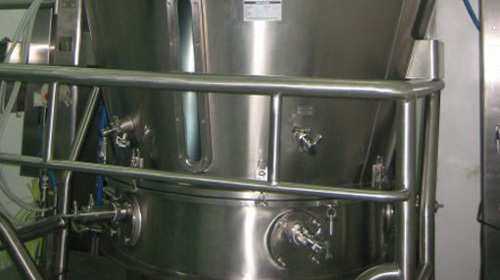 The facility is inspected and approved by the USFDA, MHRA (UK), TGA Australia, Health Canada, MCC and WHO GMP. 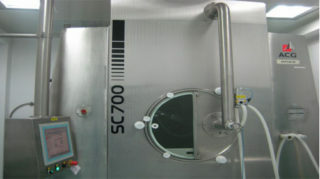 Annual capacity of the facility is 3.0 billion tablets and 600 million capsules. 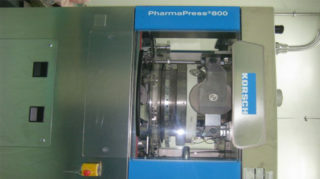 It is equipped with high-end machinery for granulations, compression, coating and packaging. 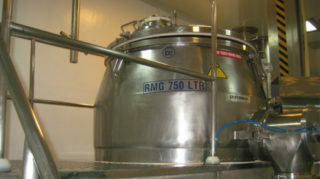 Additionally the facility can cater to products that require low RH. Centaur has an ultra-modern Research & Development Centre spread over 1200 sq. meter area, and offers end-to-end Formulation and Analytical developmental services. The R & D Centre has the expertise and capabilities to develop all types of solid oral dosage forms including niche technology products. The development activity involves Formulation Development using QbD approach and Analytical Development with Validation as per ICH & Compendia Guidelines. Centaur has a highly experienced Regulatory Affairs team for compilation of DMFs, CTD/eCTD Dossiers and ANDAs for submission to regulatory authorities globally including USA/ EU/AUS/JAPAN/CANADA/ SOUTH AFRICA/MEXICO/ NEW ZEALAND etc. The regulatory team is continuously updated on the global regulatory framework for organizing data generation as per the required submission norms in the territory. Centaur Regulatory Team is working on submissions of DMFs and Dossiers globally which will pave business for Centaur in the coming years. This will include domestic as well as emerging market opportunities and registration of Finished products and APIs in highly regulated and competitive markets globally. Copyright Centaur Pharmaceuticals 2019. All Rights Reserved.